From a distance, the prospect of saving money looks simple and easy. However, getting to actually develop the habit of saving is the most difficult thing for most people. In fact, a good number of people keep saying they will start seriously saving the following month but never actually get down to doing it and so never ever build up a nice savings amount. Saving money is not something you start doing when you are nearing retirement and fear what might happen. It is a habit that should be developed right from the time you get your first job. It doesn’t matter how little you earn or how many years of work you believe you have ahead of you, you need to start saving from an early age. You need to have a goal as to why you are saving money. Set aside different accounts if you must but ensure that you keep away some money for a rainy day. You never know when you will need the cash. If doing it on your own is tricky, you can always enlist the help of financial advisors who will evaluate your income, your expenses and draft a savings plan that will work for you not only for the short term but also for the long term. That said, the following are the best financial advice for saving money that you can apply to ensure you save a substantial amount in the long term. You need to be on top of what you actually earn and what you spend on expenses. You cannot actively save if you have no idea what your expenses in any given month are. As regards expenses, you need to be conversant with the fact that there are two kinds of expenses – recurring expenses and one-time expenses. Recurring expenses refer to bills you pay monthly such as electricity bills, water bills, satellite TV subscription bills, rent bills and so on and so forth. One-time expenses are just that; expenses that happen only once. 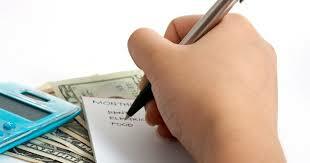 You need to keep track of your expenses and do away with unnecessary one-time expenses. For one, if you have a habit of eating ice-cream on a daily basis or eat lunch at a restaurant, you might consider cooking food at home and taking it to work. This will immensely reduce your expenses and leave you with more disposable cash that will go towards saving. After you have a clear estimate of your budget and the amount of money you wish to put away in a savings account monthly, it is important that you automate the process. Set up an automatic deduction from your cheque account to your savings account. This keeps you disciplined and ensures that you are on track with your savings objectives. It enables you to save on a continuous basis without defaulting. If your income improves, the amount you set aside as savings should also increase in tandem with your salary increment. This is a great way to ensure that your savings stay on track in proportion to your income. The fact of the matter is that saving money is a tad difficult especially if you are deep in debt. All your income will mostly go towards debt repayment. To ensure that you save more, it is advisable that you first work on reducing your debt or rather clearing it all together. Endeavour to get out of debt as quickly as is humanly possible and start channelling your income towards saving. You also need to develop the discipline to stay out of debt. Don’t be in a rush to get into debt simply because you’ve run into a few financial problems. Saving diligently will without a doubt pay off in the long run. Granted, it might be difficult to keep yourself in check as regards the financial decisions you make. You need to find a partner that will hold you accountable and keep you in check. 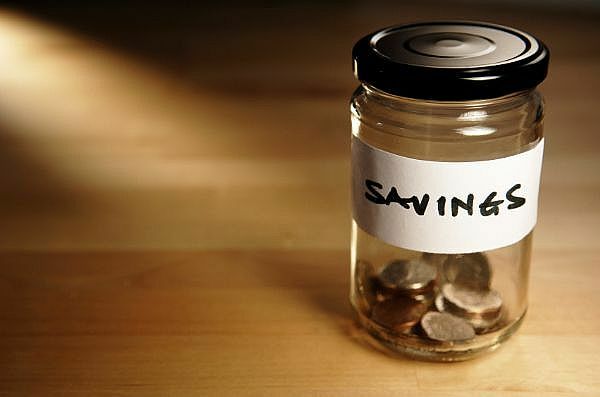 By so doing, you not only increase effectiveness but also ensure that you achieve your saving goals. Don’t put a lot of pressure on yourself. It is advisable that you start off small in your quest to build a substantial savings account. Start saving small and set aside the amount of money you are comfortable with. You can increase the amount you set aside in your savings account as days go by. When should you talk to a financial advisor?